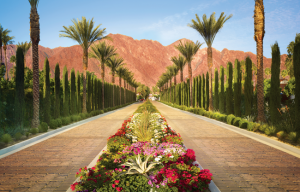 The BC Summit is October 3-5, 2017, at La Quinta Resort & Club, Palm Springs, California. Covering unified communications and collaboration applications, technologies, trends, and challenges, the BC Summit offers attendees the opportunity to learn actionable best practices, strategies, and tactics from leading vendors, UCC pioneers, and thought leaders. Keynotes, workshops, private focus sessions, panel and roundtable discussions offer attendees countless options to learn, with plenty of networking opportunities. A key goal is to accelerate the adoption of UCC and related business communication solutions. Click HERE for details, to register, and to follow the developing agenda and list of UC&C vendor sponsors.